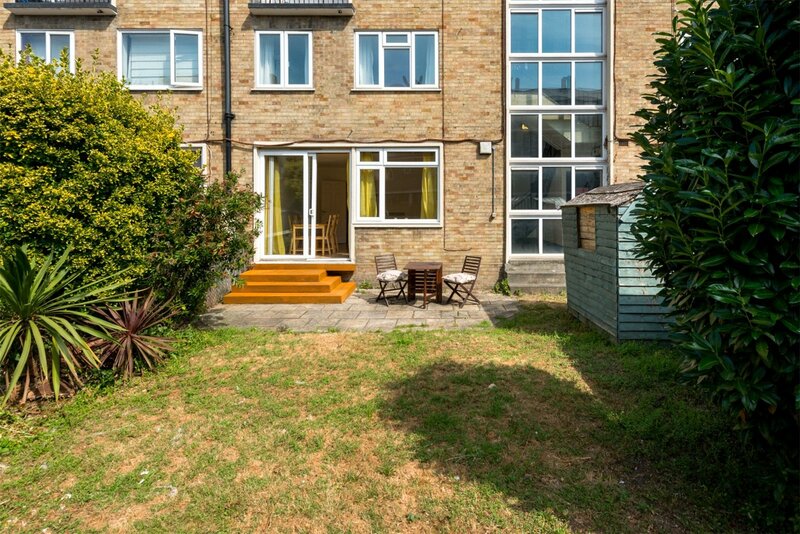 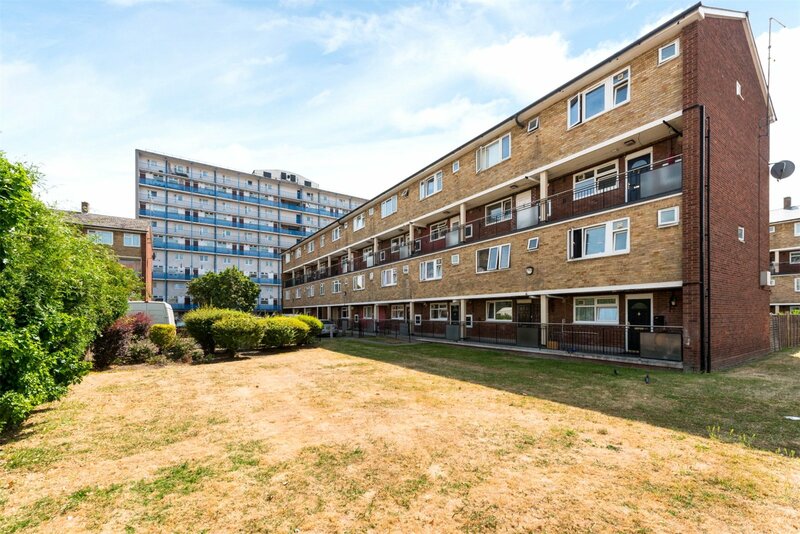 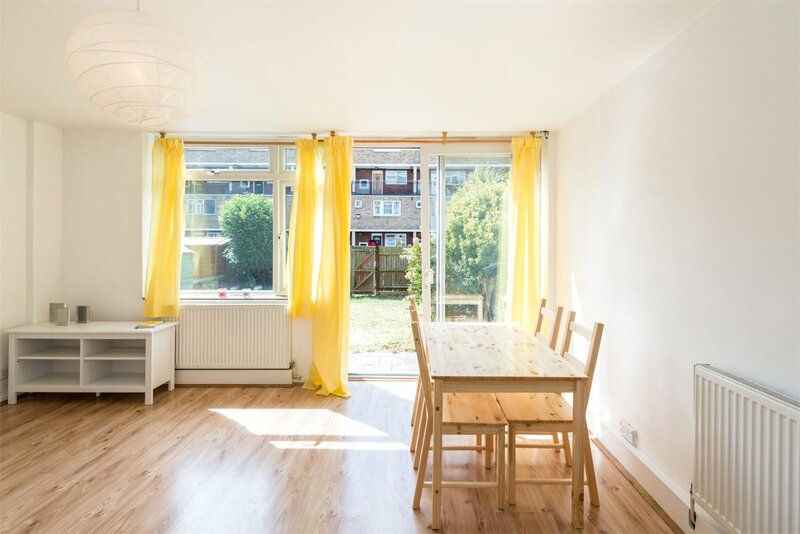 A good sized 4 bedroom split level maisonette with private rear garden available to rent immediately just off Bethnal Green Road. 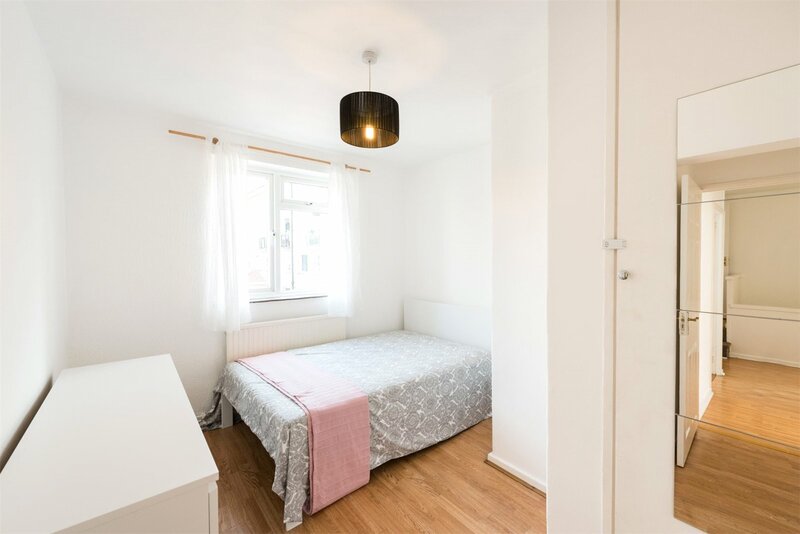 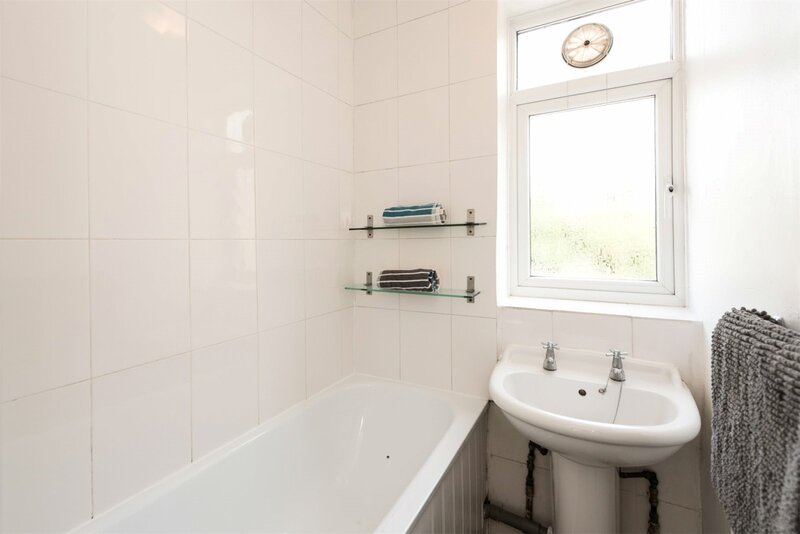 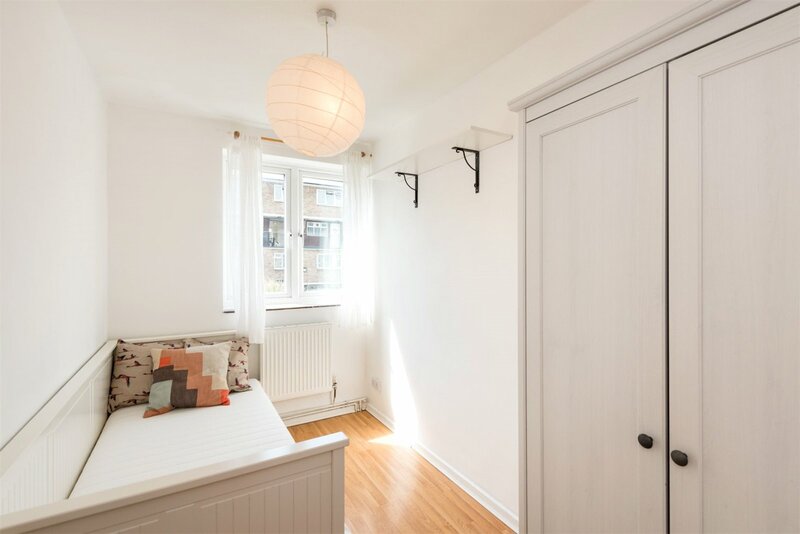 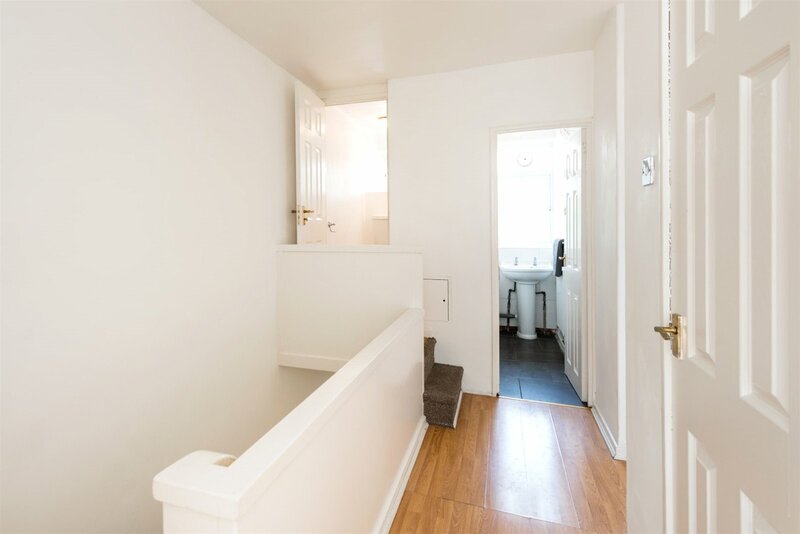 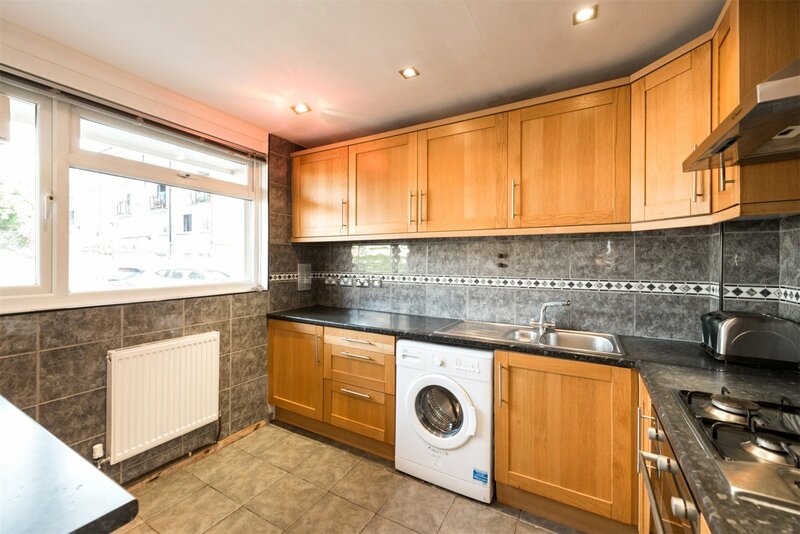 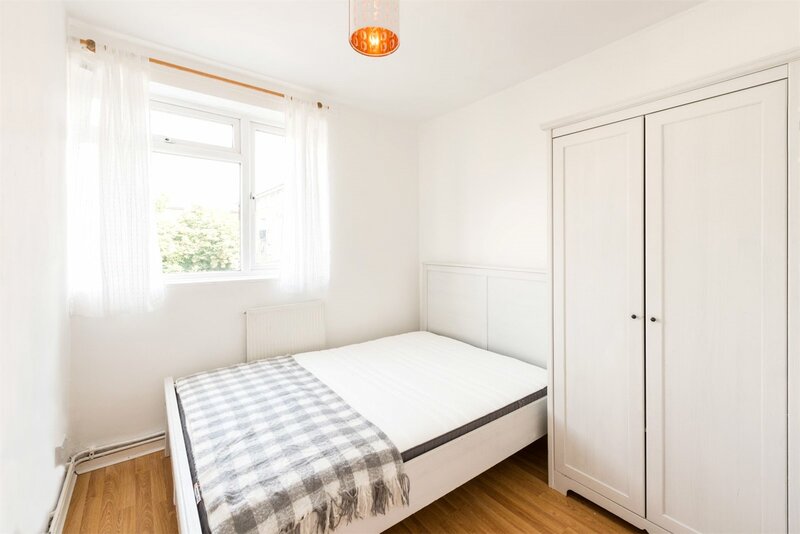 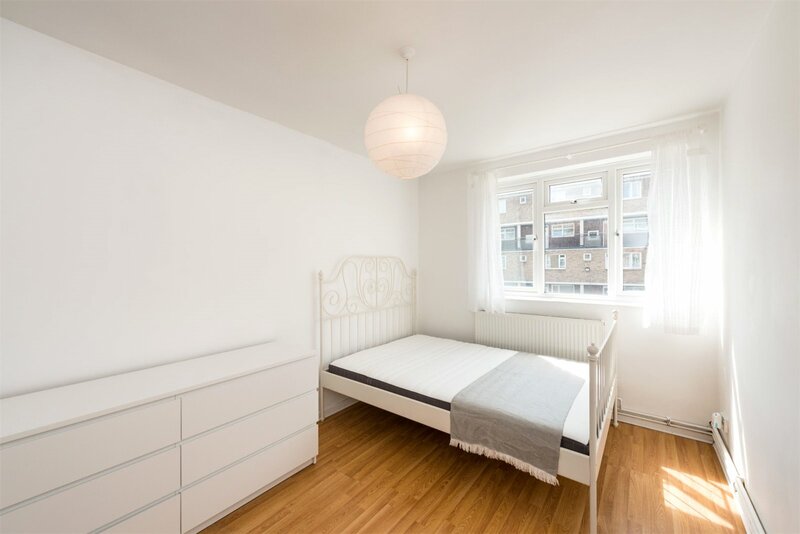 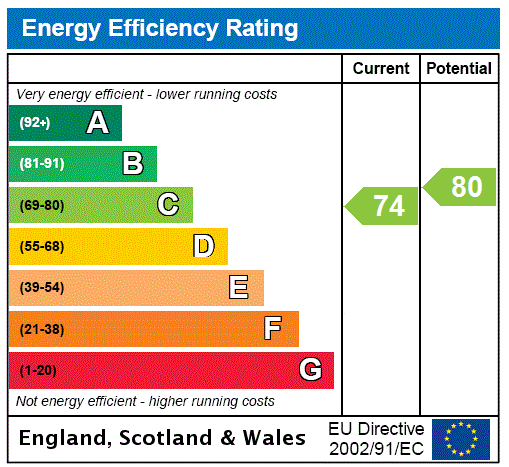 The property has been newly painted throughout and comprises 3 double bedrooms, 1 single bedroom, bathroom with a separate WC, reception room, fitted kitchen, private rear garden. 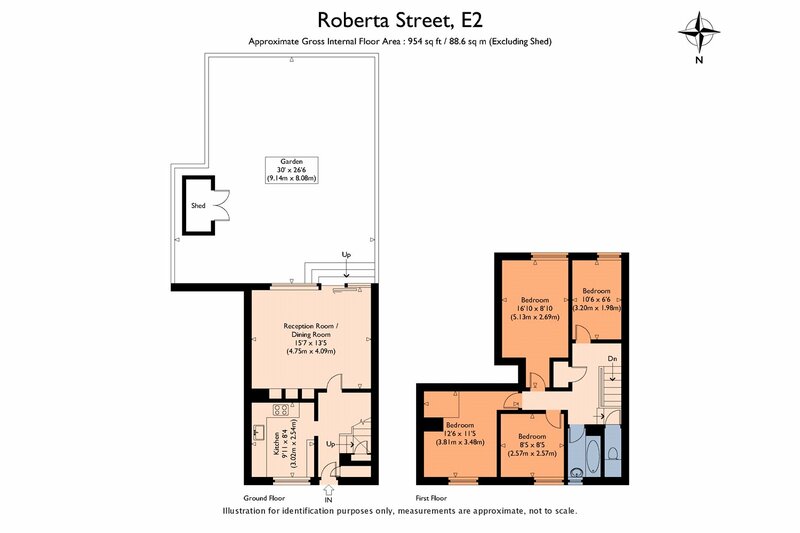 Roberta Street is located just north of Bethnal Green Road, ideally located for all the shops, bars and restaurants of nearby Columbia Road, Hackney Road, Bethnal Green and Shoreditch. 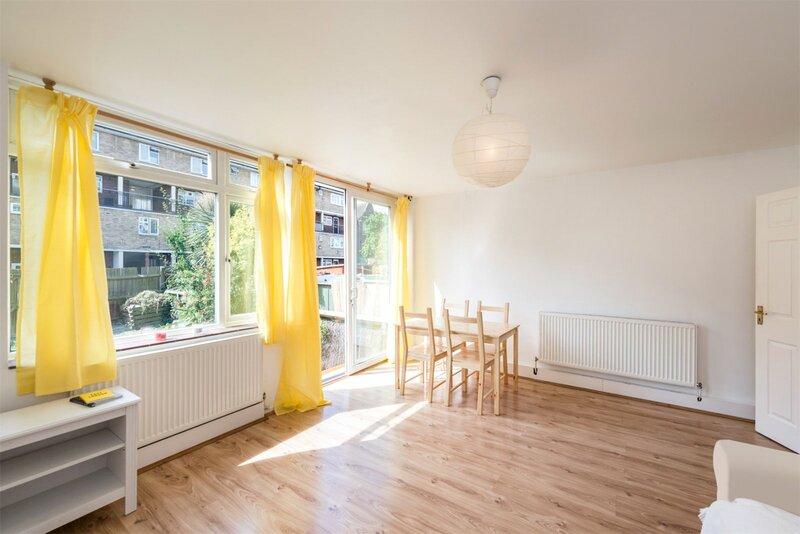 The green open spaces of Weavers Field and Haggerston Park are close by with the wider amenities of Victoria Park and The Regent's Canal towpath are also within walking distance.